Everyone wants to feel like they are getting value for money. But what exactly is that? Especially when booking a magician. Some might think it’s how long the magician is booked for. Surely if 2 magicians are the same price but 1 has said he’d come along for 2 hours and the other has said 4 hours, the one for 4 hours is better value right? I’m a big believer in ‘value is not measured in time’. I’ve been a professional magician for more than 20 years and in that time I think I’ve learnt a thing or 2 about about booking magicians for professional engagements. 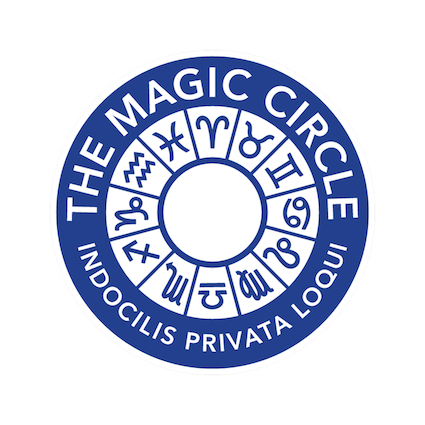 Value comes in lots of ways – the quality of the magician, the experience he/she will give to the guests, the performance and quality of the tricks/effects on offer. For me, time doesn’t come in to it. It’s my job to suggest the correct amount of time for the number of guests. 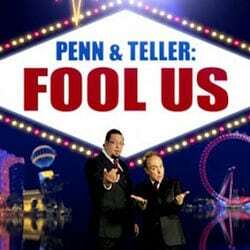 I paid a lot of money to see Jerry Seinfeld and Louis CK when they performed in England. Hundreds of pounds for good seats. The value for me was the fact I’m a big fan of the performers. I was watching the very best in the business and it was a fantastic experience. It wasn’t about the length of the performance. Admittedly, I would have been a bit miffed if they had only come on for 5 mins and left, but at around 1 hour 20, I felt I had received plenty of value. I’ve seen other comedians perform longer for a lot less, but I know which I’d prefer to see again. I’ll often get emails saying “we only have 30 guests – so maybe just a couple of hours”. A magician with less experience will be happy to accept. I’ve found that the right length of time for 30 guests is no more than an hour. Now this also depends on what else is going on at the same time. If 30 people are sat on 6 different tables and are having a meal, it’s very different to 30 people in a small bar who are free to walk over and see what the commotion is. One big difference between a seasoned pro and someone newer to the game, is that the experienced performer will want everyone to see the very best tricks for the right amount of time. The newer performer is often happy to stay for 6 hours and show every trick he has ever learnt with no filter of quality or self awareness. The only times I would really book myself out for 4 hours is on a boat on the Thames (they are almost always 4 hours although I would only perform for a max of 2 hours deepening on the number of guests), or a trade show during daytime. Again, 4 hours is one go really is too long. I’ve found for every 1 hour on you need approx half an hour off otherwise the performance really struggles. Interestingly, I perform a 35-40 min show for everyone and often charge more for this than I would for 2 hours of mix and mingle magic. 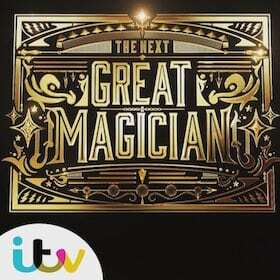 This is because I feel the value lies in the fact that not many magicians in the country can do this to a high level. I’m offering something fairly unique. Value is a funny one. If you pay more money for a nice champagne compared to a prosecco, the value isn’t in how much more you get in the glass. You book a nice boutique hotel for an evening compared to a Travelodge, the quality isn’t in how many extra nights you get. 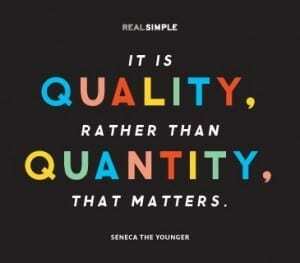 Steve Jobs once said “Quality is more important than quantity. One home run is much better than two doubles.” As I don’t follow baseball I’m not sure what this means exactly, but I still agree.